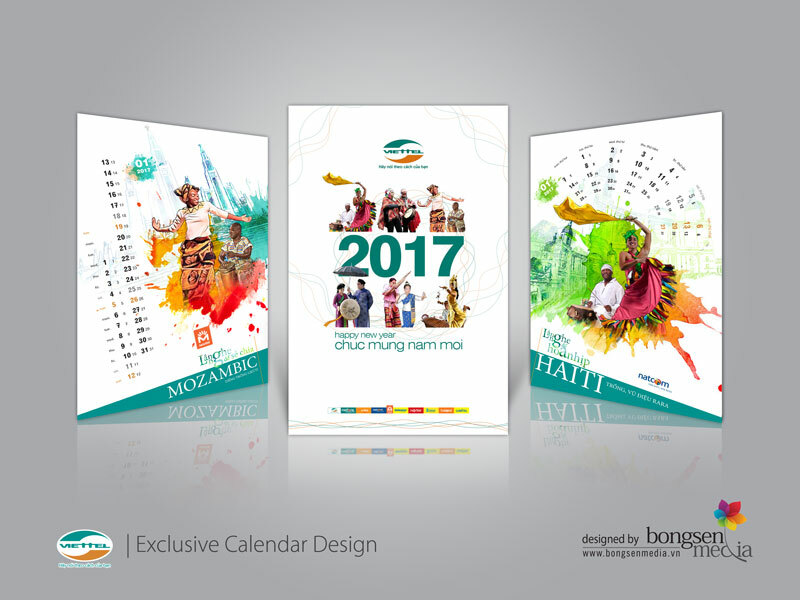 In today's increasingly competitive business world, in order to survive and make a deep impression in the minds of customers, businesses often incorporate a variety of media to promote the brand and drive customer satisfaction. 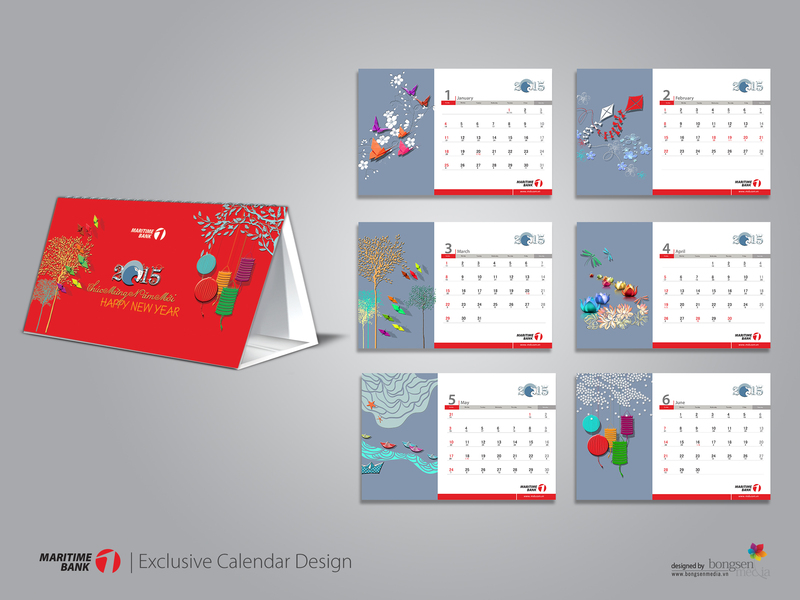 Whereas the use of exclusive calendars is a unique and effective form. 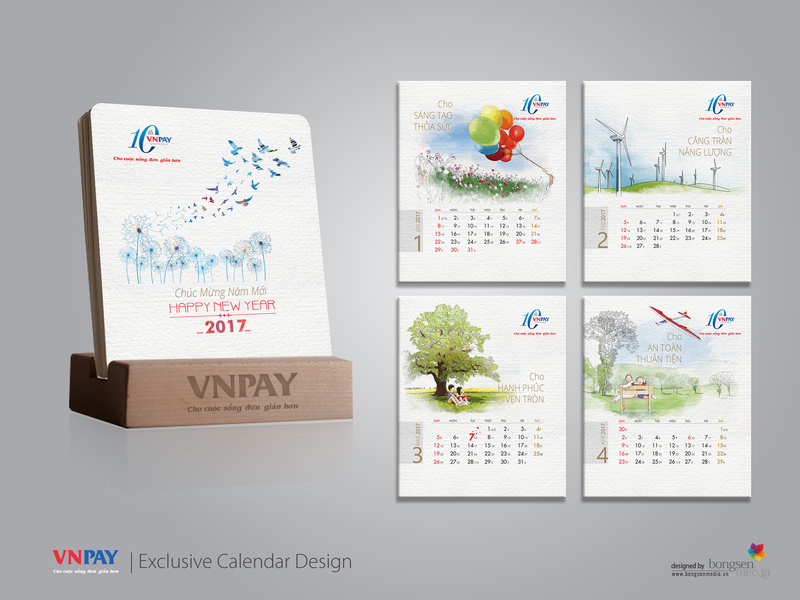 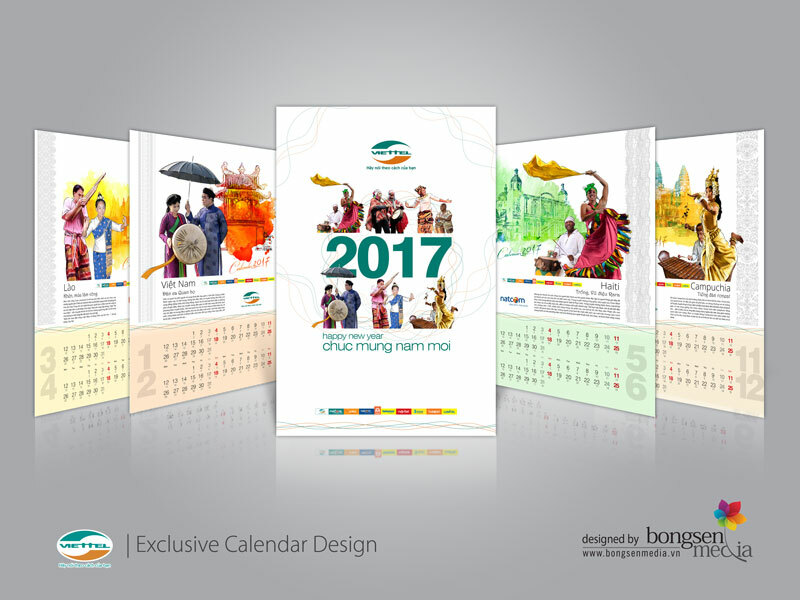 Exclusive calendar is a creative art work of corporate identity because each work is built on a visual concept, design style and a customized layout suitable for each business. 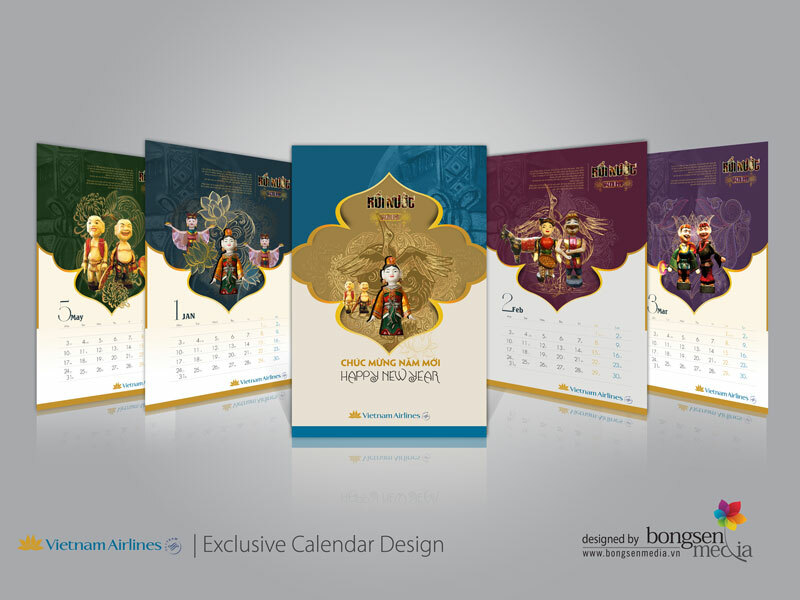 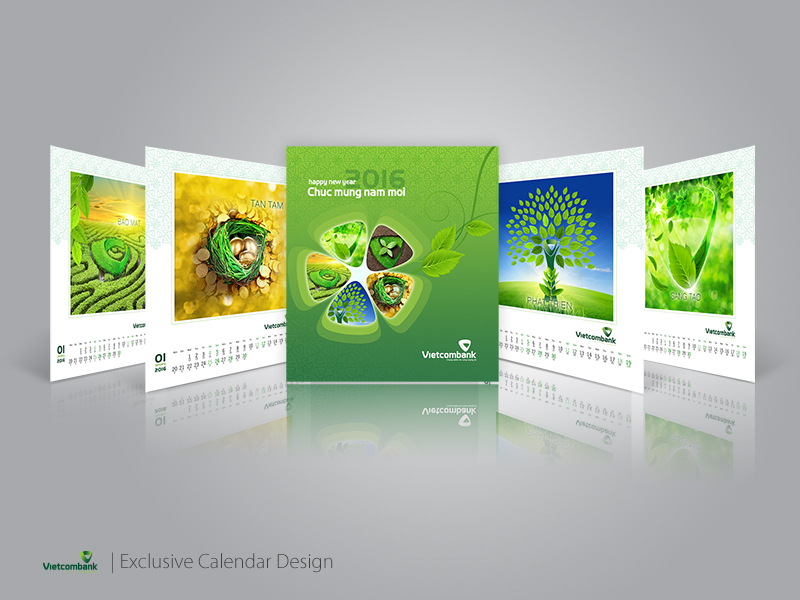 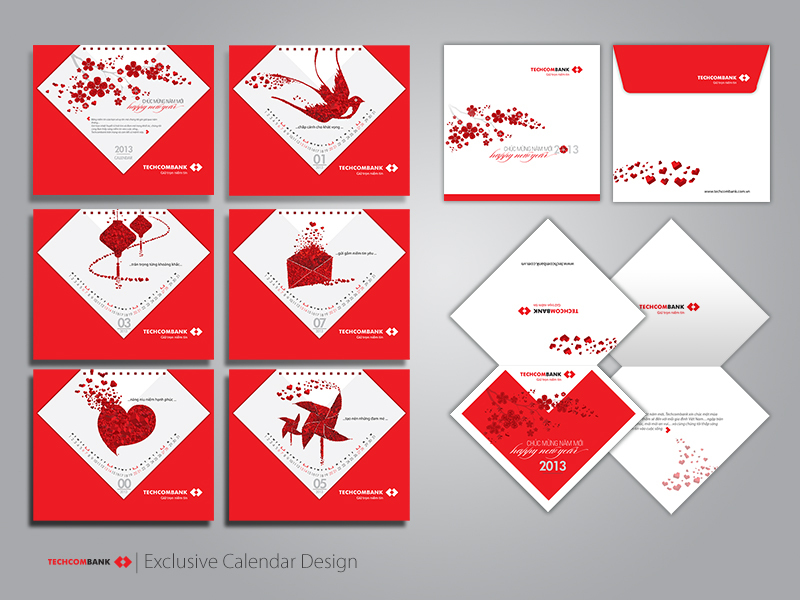 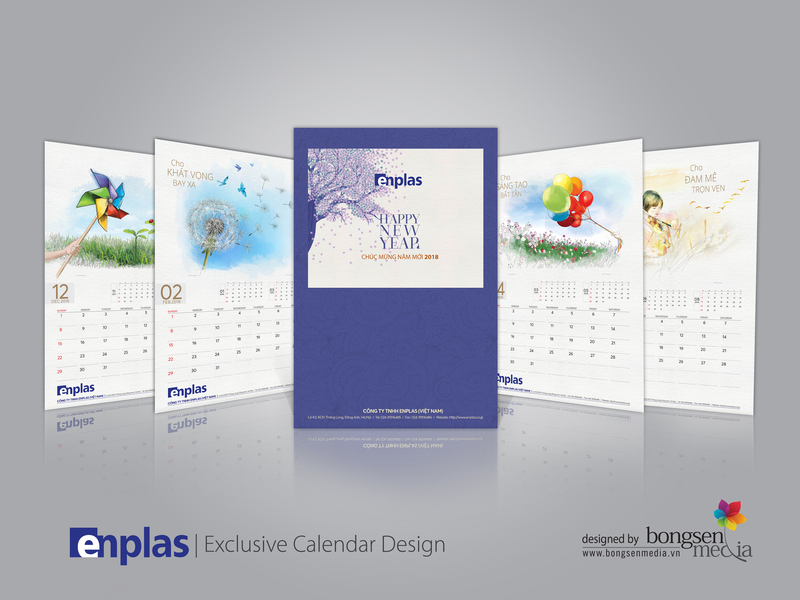 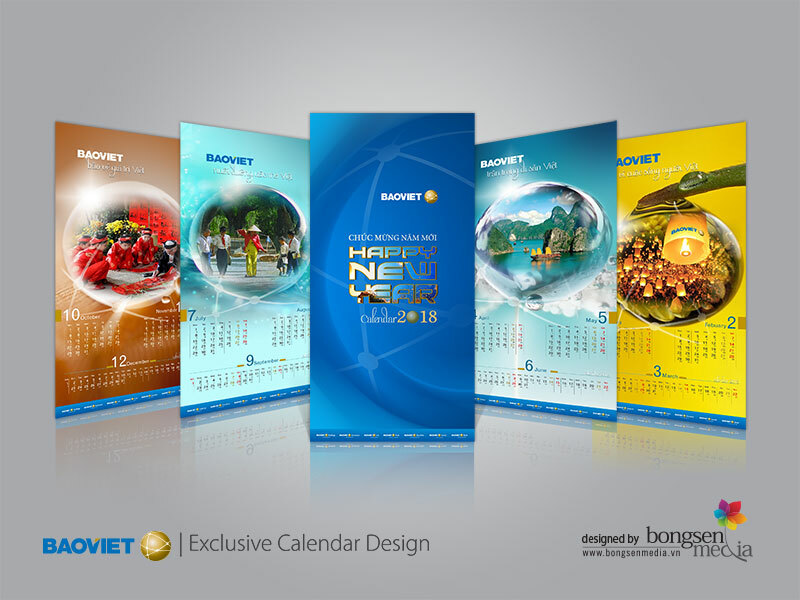 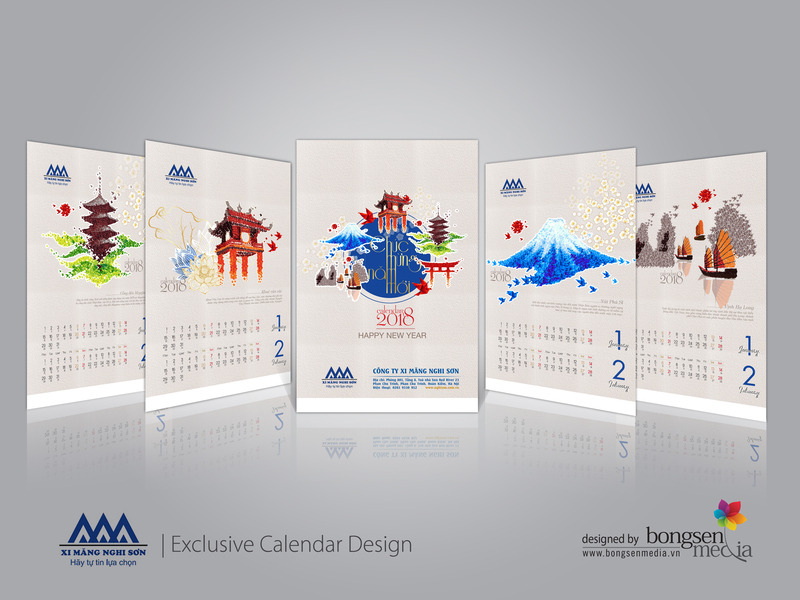 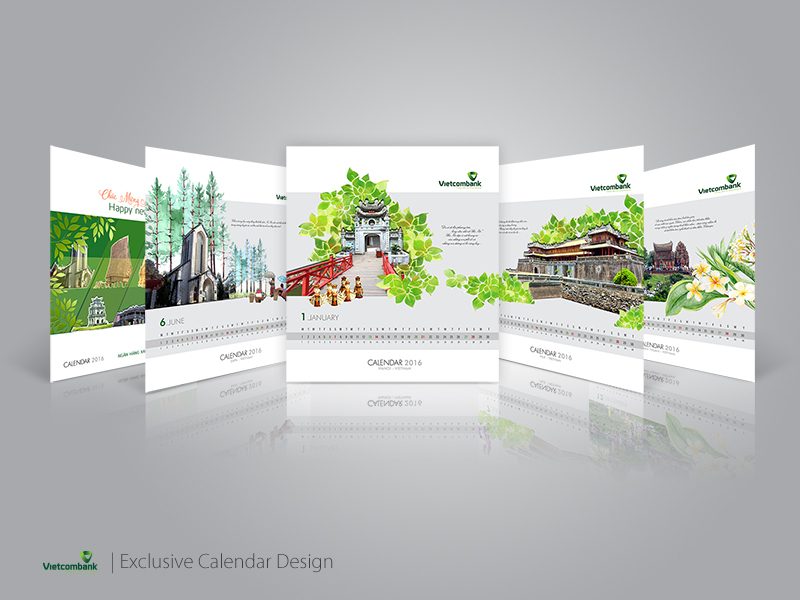 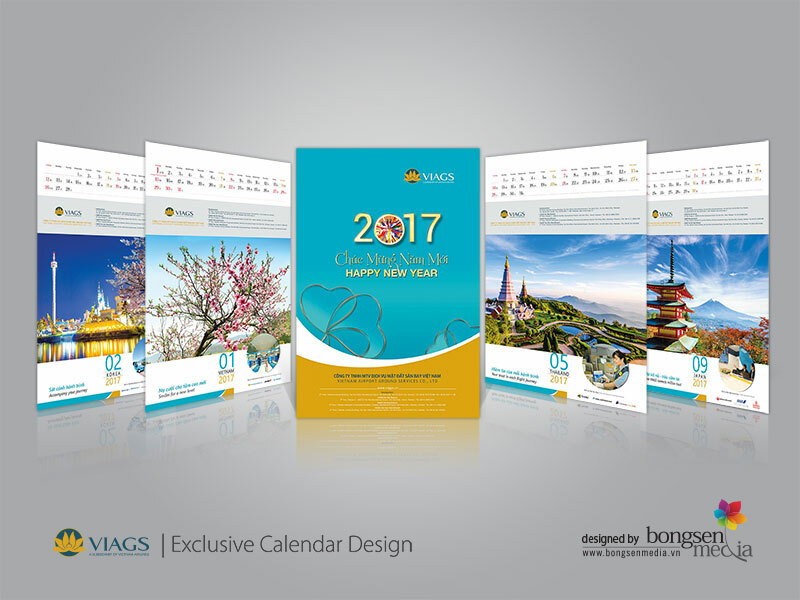 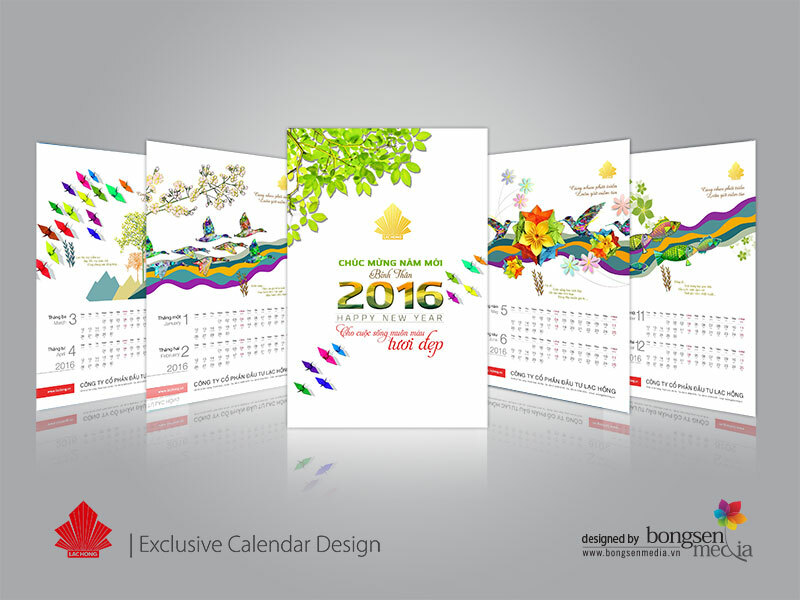 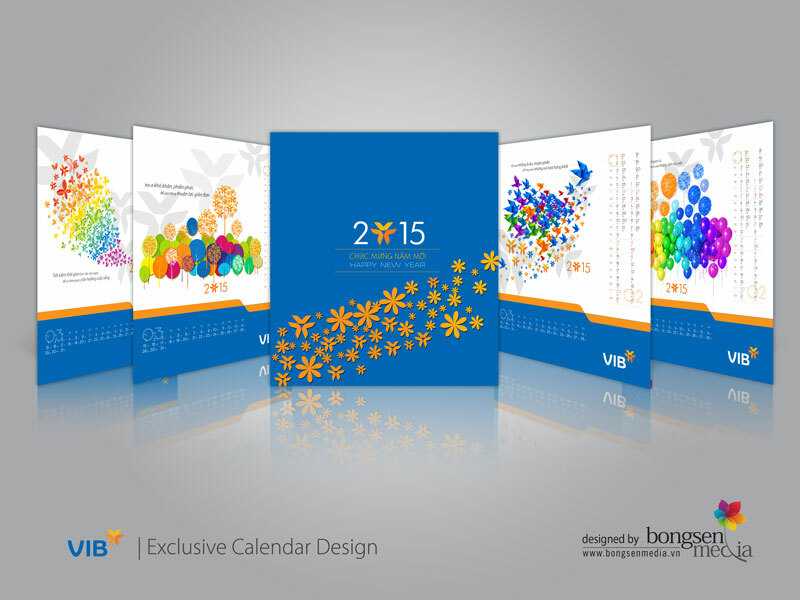 Exclusive Calendar is a gift that companies give customers, partners and staffs. 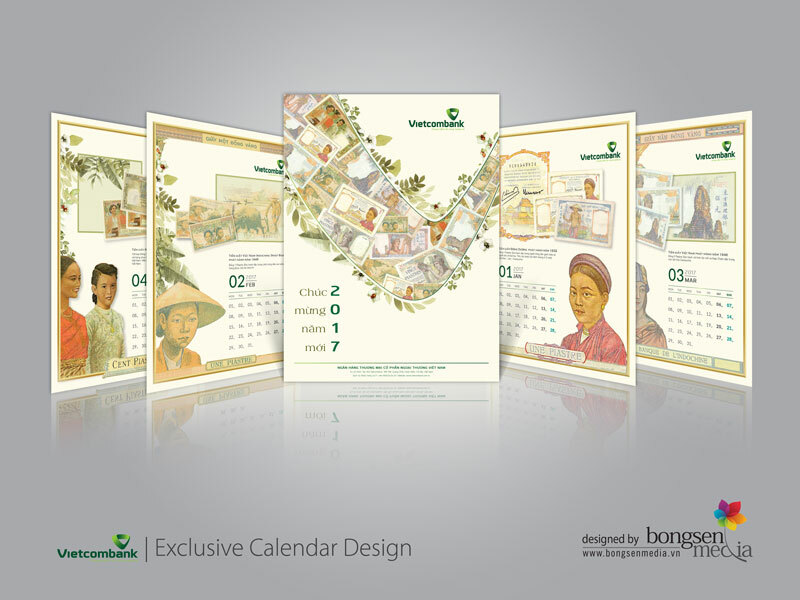 It is also a communication tool for the business. 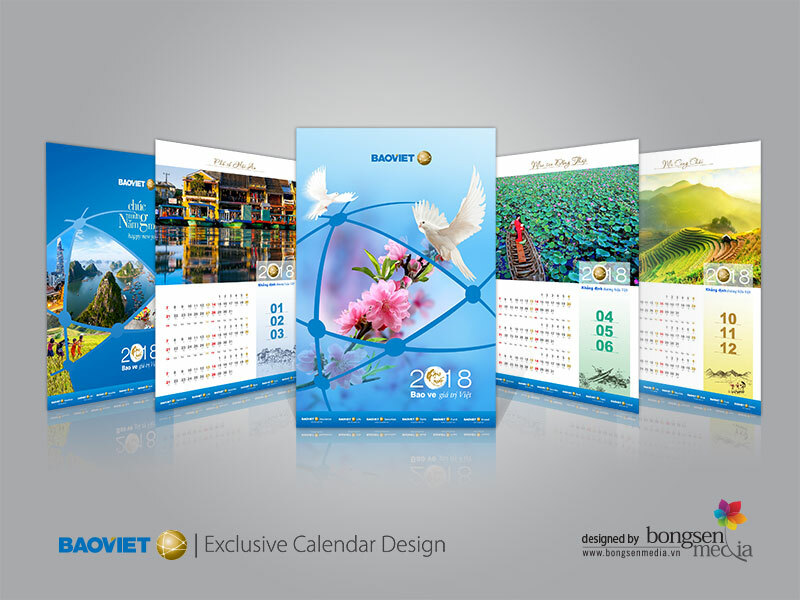 Our mission is creating exclusive calendars meeting highest standard in both aesthetics and content while reflecting values and position of a business. 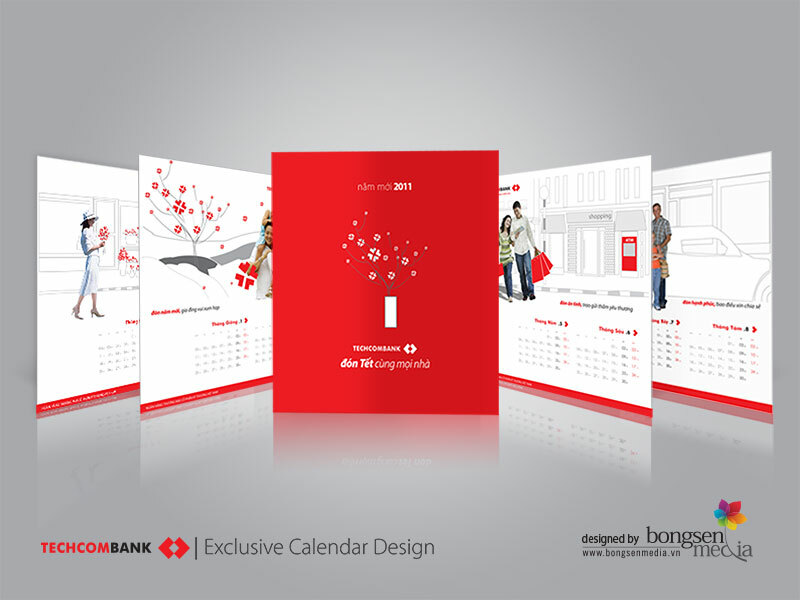 Therefore, they are able to enhance business's position on the market.